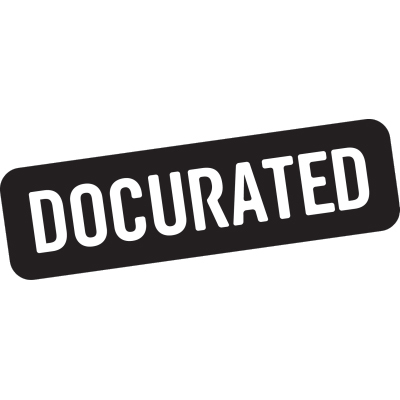 Docurated features a comprehensive document management platform designed especially for sales enablement. With Docurated, sales and marketing can collaborate on storing and sharing product and customer documentation, which is indexed and scored for easy retrieval of the best content to win the deal. Docurated is a document management solution that enables users to instantly find and use the exact and most relevant page, paragraph, slide and chart without opening a single folder or file. Content in shared drives and systems like SharePoint, Box and Dropbox instantly becomes visually searchable and actionable.